200 Awesome Days: Here we go! I can't believe that it's been over a year since I've posted here... and what a year it has been! I am just returning to work after a year of maternity leave. My son, Bennett, will be 1 in October. This year has absolutely flown by! 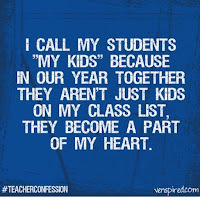 All of the same feelings of nervous exitement, uncertainty, and hope have coming flooding back as I set up my classroom for another year, perhaps more than ever before. 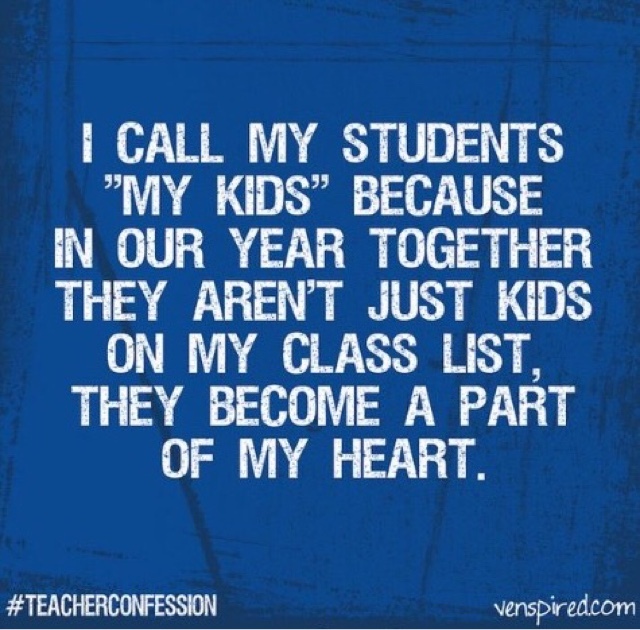 I can't wait to meet my kids and see what big things we can do together! This year we will be posting here regularly to share all of the things we do in Grade 1. 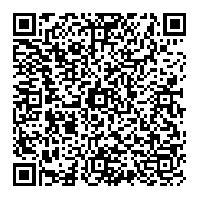 Check back often to see what we're up to! 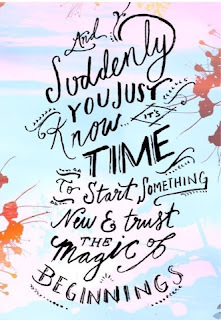 One of my favourite things about being a teacher is that every September brings with it a new beginning... and in Grade 1 the beginning is magic. 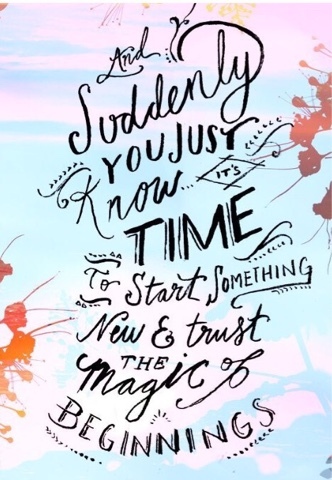 I can't wait to see what kind of magic we make this year.